« King Biscuit Blues Fest…..What a Amazing Festival! Once again, the folks at the Portland Jazz Fest put on an amazing show. 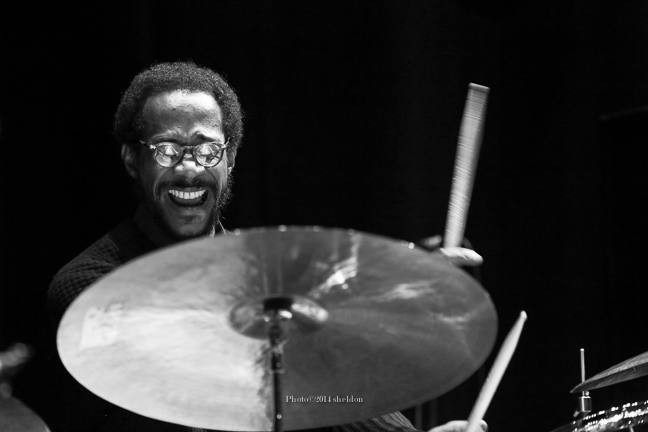 From the first night, featuring Brian Blade & The Fellowship Band to the last night featuring a double-bill with the James Carter Organ Trio and Bobby Watson’s 30th Anniversary of his band Horizon, this festival will be hard to beat.